For this Microbe Talk Extra, we went to the Royal Society's Summer Science Exhibition to meet the Flu Fighters – scientists working on new ways to fight and diagnose influenza. 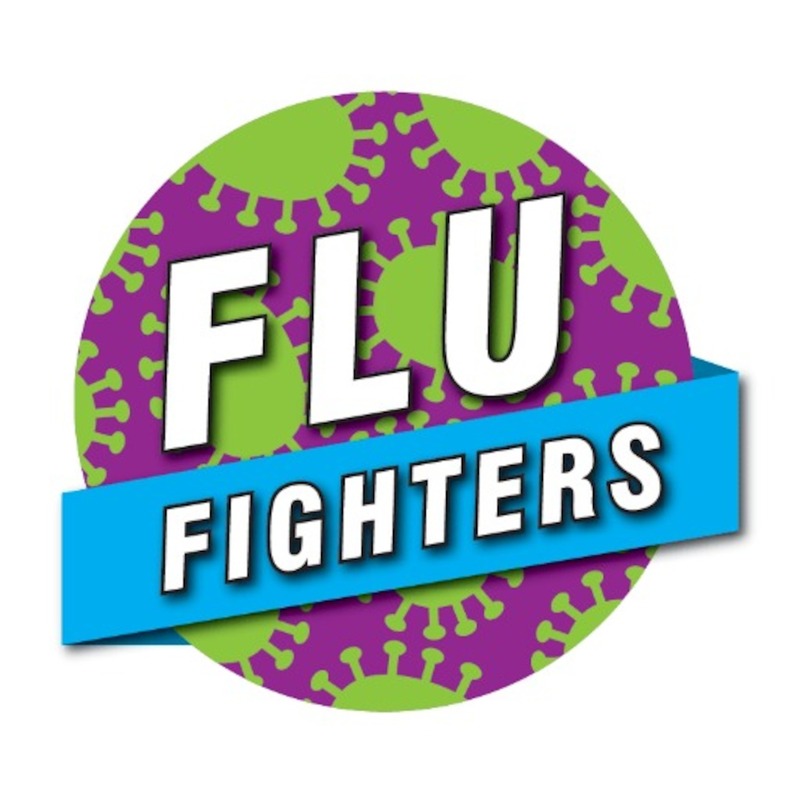 Dr Holly Shelton works at The Pirbright Institute on the genetics of the flu virus. She talked to us about how different strains of flu infect different species, from bats to birds to humans. We also hear about new devices which allow farmers to test their poultry for bird flu – and get instant results. No animals were harmed in the making of this episode, but a robot chicken was rather disgruntled.